Be The Best With Pinnacle Performance Training! Welcome to Pinnacle Performance Training! 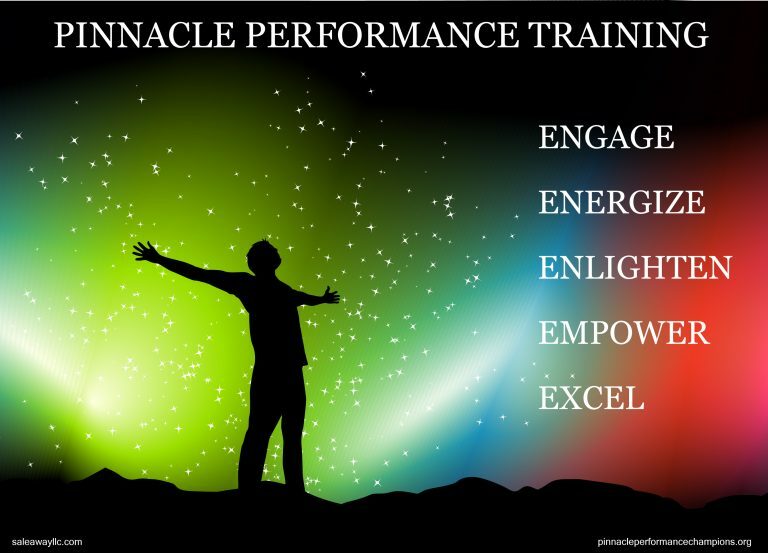 Pinnacle Performance is High-Performance Sales, Customer Service, Corporate Culture and Leadership training and professional development services for North America’s best tire/auto service businesses as provided by Steve Ferrante. What’s holding your sales and service team back from producing greater sales and profitability for your tire/auto service business? If you’ve looked out and about lately, then you are certainly aware that you’re not alone in your market; other independent shops, national tire and auto service chains, Big Box retailers, online tire companies and new vehicle dealerships. Oh My! With so much competition in today’s challenging tire and auto service market, savvy business owners recognize they need to make every customer interaction count. 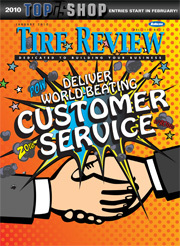 Unfortunately, many tire/auto service sales and customer service personnel experience significant challenges with customer relations and selling skills. Consequently, they provide inferior quality customer experiences that prevent customer loyalty and provoke lost sales opportunities that cost the businesses they represent substantial revenue and profits. 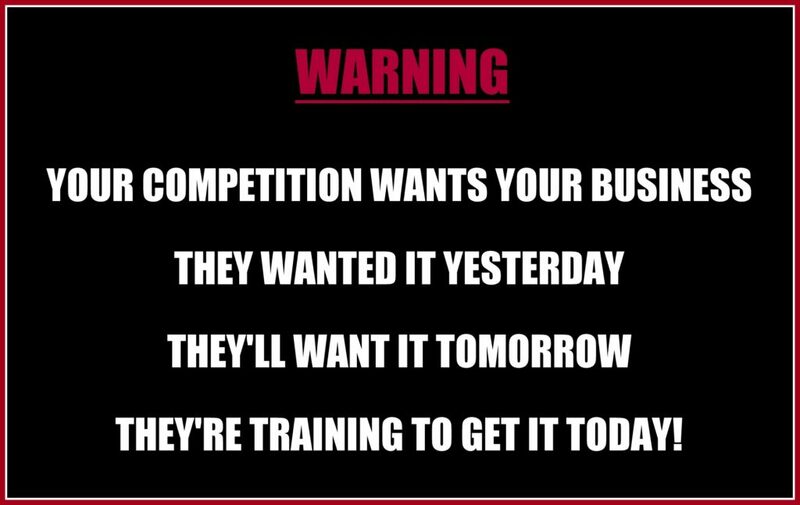 Worst of all, the sales that your business loses doesn’t magically disappear.. it goes directly to one of your many competitors! 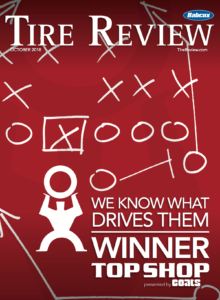 IS YOUR TIRE/AUTO SERVICE TEAM READY TO WIN? How do we develop World Class Sales and Customer Service People? How do we create a self-sustaining customer service culture that drives effective behaviors aligned with our business objectives? How do we produce an effective, pro-active sales effort instead of our reactive sales organization? How do we establish and execute an extraordinary customer experiences to create Raving Fans for our business? How do we stop ‘winging it’ on the phone and effectively manage sales calls to increase customer engagement and sales? Read Steve’s Article > Are Your Salespeople ‘Winging It’ On The Phone? How do we create a “Winning Team” corporate culture and boost employee morale, motivation and productivity? How do we develop effective managers to lead and drive our sales and customer service effort? How can we Discount Less and Increase Profitable Sales? How do we rise above the competition and go from Good to Great? SPOILER ALERT! Pinnacle Performance Training Effectively Addresses Them All! Whether you’re a 20+ location, market-leading tire/auto service company or a smaller independent that is committed to being the best you can be, this proven training program can help your business reach new heights of sales, corporate culture and customer service performance!